I’ve been really pleased to see talk of widespread devolution across the UK gain so much interest in recent months. 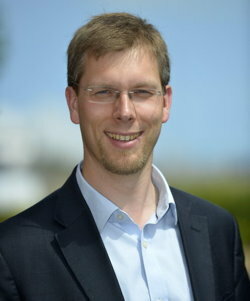 While, as the Centre for Cities are ably proving, the party manifestos are woefully short of the true fiscal devolution city regions like Greater Brighton actually need, at least many more people are having the debate. The big news south of the Scottish border has been Osborne’s big deal with Greater Manchester: A genuine shift of power to the city level, including health and social care, for the price of a directly elected ‘metro mayor’. We are also seeing significant change elsewhere, some pushed by local powers such as the new Bristol-Cardiff-Newport ‘Great Western Cities’ initiative, and others imposed from Whitehall such as in Birmingham. However another key factor for this devolution journey isn’t been given quite enough attention: Will the governance, accountability and involvement structures be sufficient? I have some thoughts on this because, as Brighton & Hove City Council’s Leader, I chair the Greater Brighton Economic Board for our city region. Champions of the mayoral system may argue that I lack legitimacy and mandate – most citizens in the region will never have voted for me, only the few thousand in my own ward will have had that chance. Essentially the direct-elected mayor model espoused by the UK so far is the American one: a presidential model. Yet I don’t see many pro-mayor groups campaigning for the British Prime Minister being ditched for a directly-elected President! But shouldn’t they be arguing that David Cameron was only elected by the residents of his constituency, and so on…?! Of course in reality it’s not quite that simple. Cameron was chosen by his party membership as a leader and then won majority support in Parliament to govern. Similarly locally I was elected by my local party, elected by the whole council as their leader and backed by the city region board to be their chair. Lots of mandates, but few directly from the voters. Perhaps some think local government is so dramatically different that the parliamentary model only works at national levels – but given that the whole model emerges from the city government of Athens, such criticism bears little scrutiny. If ones believes in direct mandates for presidents and mayors then the question must be, does a direct mandate alone make a difference and at what price? The UK experience of directly elected mayors has been very mixed, and often resulted in stalemate when councillors sought to frustrate a mayor’s plans because they came from opposing parties. This is not dissimilar to the logjam the US government regularly finds between presidents and Congress. This is because the UK model used so far has the mayor elected directly and quite separately from council elections. Hence quite often the two bodies do not politically align and so regularly use their ‘democratic mandates’ to oppose the other. There are other local electoral models which can help to prevent this: As I understand it the Danish model uses a party list with the top candidate on each list being effectively the party’s proposal for Mayor. The council seats are then allocated proportionately to the votes cast. The largest party will win the mayoralty and have the largest base of support in the council, though of course may still need a coalition to wield a majority. This is where sharing out the Deputy Mayor portfolios (who chair key committees) becomes useful in building support. In Brighton & Hove we have innovated almost annually with our governance structures. We had committee systems, early adoption of a formal scrutiny system, a shadow cabinet in anticipation of a directly elected mayor (the referendum was lost), an executive cabinet system imposed by statute and now a new streamlined committee system. Having worked in both opposition and administration through executive cabinet and committee system I have had lots of experiences to consider which will inform the next few paragraphs. I should make clear that I am not a structuralist – great outcomes may be provided in any halfway decent structure. Mayor George Ferguson is delivering well in Bristol and here in Brighton our record of achievement through committees is equally strong. However, different structures will have tendencies for and against values which I hold to be important in delivering public services: Openness, accountability, scrutiny and learning. The risk with the directly elected mayor model, and the executive cabinet system, is that too much is down to the approach taken by a very small number of people. An open, creative, humble mayor could foster wonderful things, but equally they might be arrogant and autocratic leading to little scrutiny and learning (and the same goes for the ‘Strong Leaders’ the cabinet system demands). It is interesting to note the positive anecdotal feedback councillors are reporting in those authorities who have moved to a committee system after the Localism Act re-introduced this option. APSE’s research on the cabinet system also highlights how disempowered many councillors feel by centralising decisions amongst only 8 or 9 people. The retort from some will be a witticism about how bad ‘design by committee’ is. Yet aren’t juries justice by committee? Haven’t we welcomed the enhanced status of Select Committee in our Parliament? How many of those who champion Mayors and Cabinets would support the same model in Westminster? 95% of national decisions in the hands of one person or a cabinet of 8-9? Very few. Most would support aims to open up Parliament to involve more people, not fewer. So why would local government deserve any less than a similarly open and inclusive approach? It doesn’t. Does the planned structure encourage collaboration? Or could it risk stand-offs between bodies who can each independently claim a democratic mandate? Is openness, scrutiny and accountability baked in? Rather than having to add those as afterthoughts, make them integral. Digital channels must be tapped to build inclusion and involvement. How are existing elected representatives going to be included? They need to be part of the journey otherwise you risk trouble brewing. 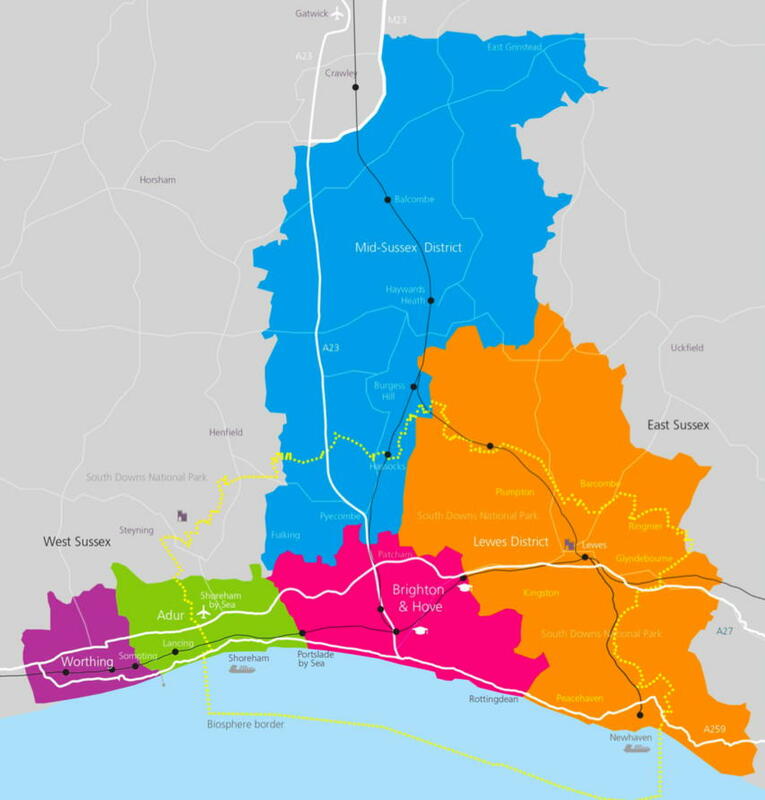 It’s too early to say what future structures will develop for Greater Brighton. I’m open to ideas, and the decisions will be for my successors. I do quite like the Danish model but that would require a long overdue shift to proportional representation here which seems unlikely in the near future. My final thought is: Beware those suggesting structural approaches which reinforce the model of heroic leaders. If there was ever truly a time when heroic leaders were the right people for the job, that time certainly isn’t now.